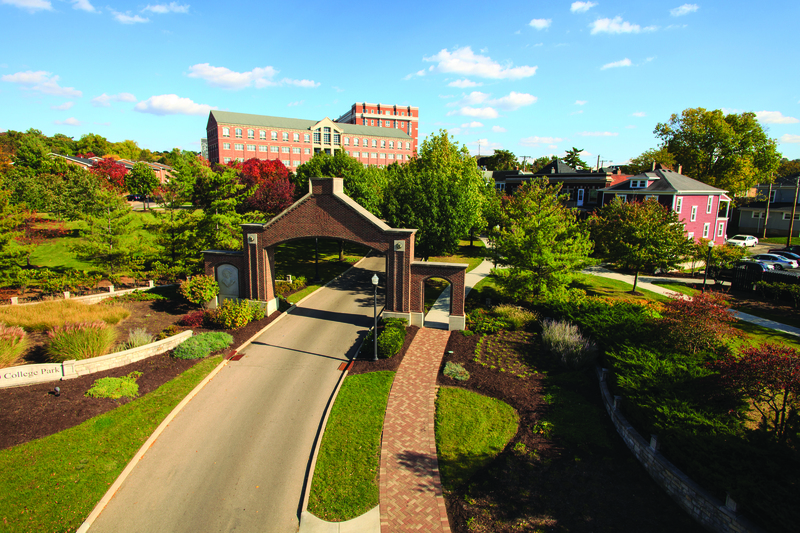 The University of Dayton Center for Leadership is a unique and powerful resource created by the region's most successful organizations. 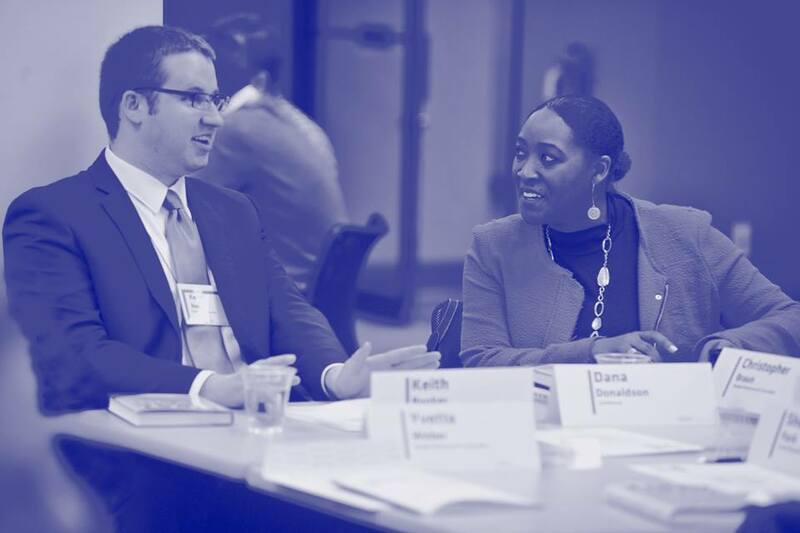 Together, we partner with top thought leaders to provide innovative, world-class education to senior executives, emerging leaders, and front-line supervisors and professionals. Jim Kouzes will engage you in a highly interactive session exploring The Five Practices of Exemplary Leadership®—the original research coauthor Barry Posner and he conducted. Participating in this program will support participants in their continuing efforts to become the best leader they can be. Join Us On May 15th! Join us June 17-29! During this one-week, residential learning experience high school Junior and seniors will learn about the specific behaviors and actions of exemplary leadership and how to develop, lead, and participate in highly effective teams. Now Accepting Applications for the August Cohort! Today's leaders are expected to retain high-potential employees and build bench strength for the future. The Emerging Leader Certificate Program is designed to be a catalyst in this process. Our next Supervisory Leadership Cohort will start on July 27, 2019. Apply Today! First impressions, an effective image, powerful non-verbal communication and proper dining skills are key elements of being a business professional. Learn how to master them all on May 1st with Jill Haney's Professional Communication & Presence program. Sign up today! 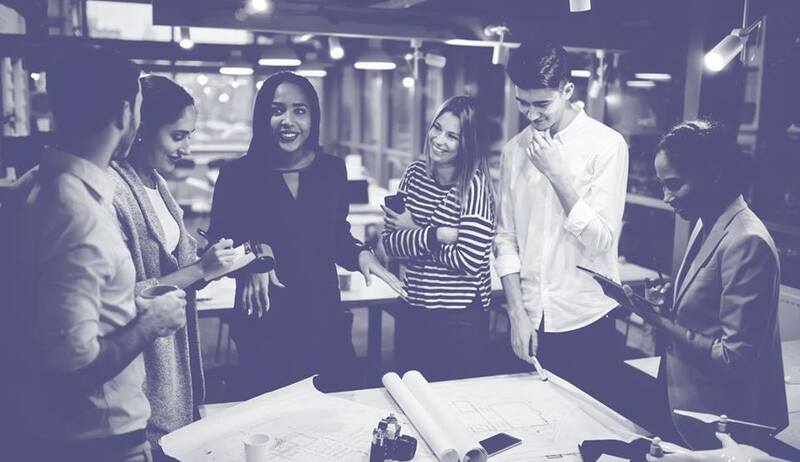 One day programs enable senior leaders to learn from some of the worlds top leadership thought leaders to drive change and improve organizational results. 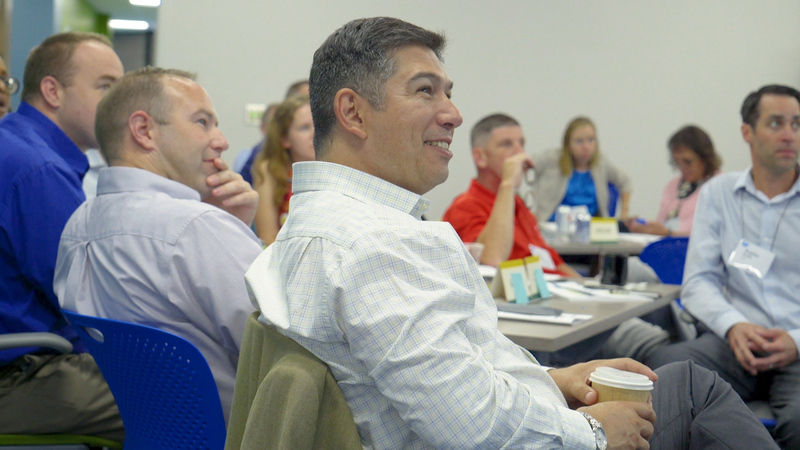 Year-long leadership and business skill development program that helps prepare top-performing mid-level leaders for success in executive roles. Six-month program that helps new and aspiring supervisors develop the tools and skills needed to lead their teams with success. One-day workshops that address the most critical skills and challenges today's professional need to help their organizations thrive. 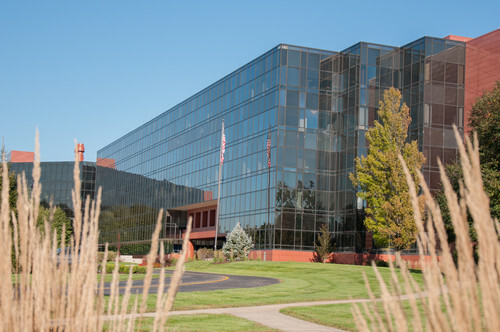 The Center offers something for everyone in an organization. I am personally using the Center now to strengthen my leadership skills and know this will assist in my overall development as a person and a leader.